Nigel Vaz, SapientNitro's senior vice-president and managing director for Europe, is to take on additional global responsibilities as its chief strategy officer. He will report to Alan Wexler, the chief executive, and work with the leadership team to develop the business based on geography, service offering and industry focus. Vaz, who has worked at SapientNitro for 15 years, will "play a key leadership role in developing and executing SapientNitro’s global business strategy and identifying market opportunities". 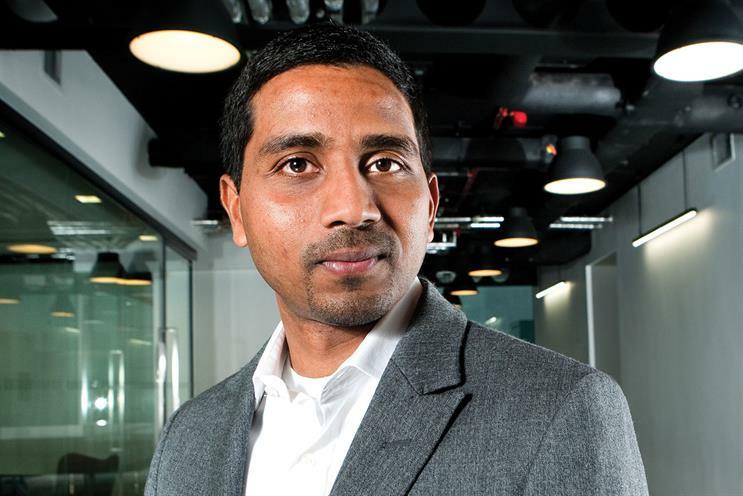 During his time at the company, Vaz headed Sapient Interactive in Europe, which rebranded to SapientNitro, and led its 2011 acquisition of Digital and Direct. He is credited with building the agency from a start-up into one of the UK’s biggest shops. Publicis Groupe acquired Sapient for £2.3 billion in February to create Publicis.Sapient, which incorporates SapientNitro, Razorfish, Rosetta and DigitasLBi. In 2014, Maurice Lévy, Publicis Groupe’s chief executive, described Sapient as a "crown jewel" and said the holding company would accelerate its objective of generating more than 50 per cent of revenue from digital by 2018. Sapient said Vaz will be "instrumental" in developing strategy for SapientNitro as part of Publicis.Sapient and the wider Publicis Groupe. Wexler said: "Our clients face challenges including elevated consumer expectations, changing business models and cost pressures. "Nigel has an outstanding track record in evolving SapientNitro ahead of the market and I am thrilled to have him spearhead the agency’s strategy for serving our clients’ fast-changing needs."